We supply energy – reliable in all weather conditions, flexible and affordable. That is what our 8,000 employees endeavour to do. They have made LEAG the largest eastern German energy company and one of the most important private-sector employers in the region. 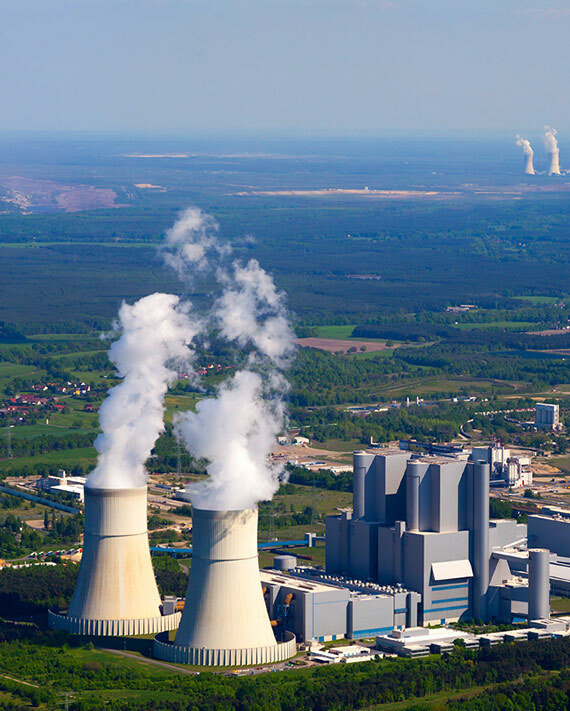 Lignite ensures one quarter of Germany's electricity generation. Around 60 million tonnes of lignite we extract from our opencast mines per year. In Germany, almost every tenth kilowatt hour of electricity consumed is produced in our power plants in Brandenburg and Saxony. We are securing future prospects for the region – not only with the vocational training of about 700 young people. Around 3,300 partner companies provide us with supplies and services. Together with salary payments to our own employees, these orders are an important economic factor, especially for Lusatia. The timely recultivation of the opencast mines creates a safe sustainable post-mining landscape with diverse opportunities for uses. We believe in a future with mining tradition, embedded in Germany's flagship project, the energy transition ('Energiewende'). LEAG is the joint brand of Lausitz Energie Bergbau AG and Lausitz Energie Kraftwerke AG. 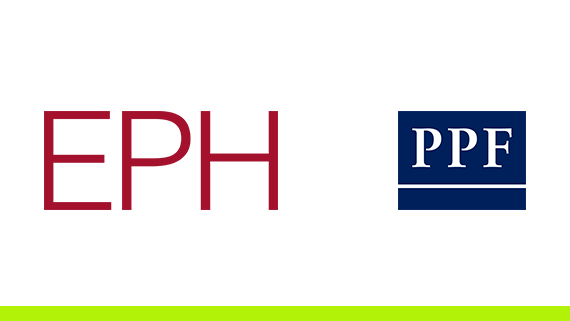 Both companies are each held to 50 per cent by Energetický a Průmyslový Holding (EPH) and by the PPF Investments. The majority shareholder of both LEAG companies is the Lausitz Energie Verwaltungs GmbH. It is wholly-owned by LEAG Holding, a.s. based in Prague. The Verwaltungs GmbH provides selected services for the two LEAG companies such as the invoicing and taxes departments. Under the joint LEAG brand, Lausitz Energie Bergbau AG is responsible for lignite mining in the four Lusatian opencast mines and for refining the run-of-mine lignite in the industrial park Schwarze Pumpe. Transport- und Speditionsgesellschaft Schwarze Pumpe mbH (TSS GmbH) and the planning and engineering services company GMB GmbH are fully-owned subsidiaries. Lausitz Energie Kraftwerke AG is responsible for the power plant park. In addition to the Lusatian lignite-fired power plants this also includes one unit of the Lippendorf power plant near Leipzig. Lausitz Energie Kraftwerke AG also manages the entire Lippendorf power plant. It is supplied with lignite from the opencast mine 'Vereinigtes Schleenhain' belonging to MIBRAG in the Central German lignite mining district. MIBRAG is also owned by EPH. The LEAG brand and its associated companies stand for efficient and sustainable mining and power generation. We value the diversity of our employees and offer them a working environment in which they can develop their potential. The corporate principles set the framework for the implementation of our goals. Suppliers and service providers contribute significantly to our value chain. We strive for long-term cooperations. Not only is competitiveness paramount, but there is a focus on quality, reliability and preparedness to be innovative as well.